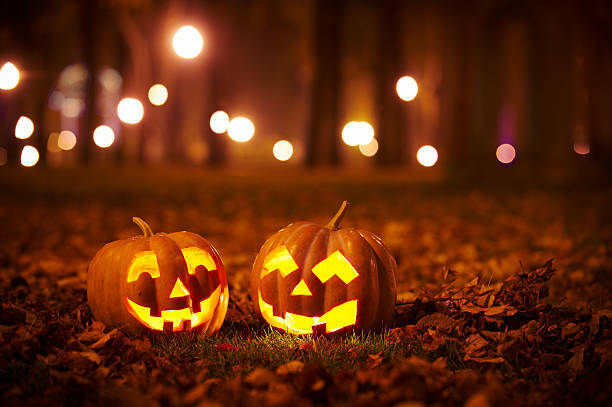 October Updates from the Hammer-House! As our first full month of the 2018-19 season draws to a close, we’ve re-capped all our October results and activities for you to review. It’s been an amazing start so far ,with 8 Wins, 1 Draw, and 3 Losses, plus our Hammer Derby in London Division 4. Enjoy! Nadhmi played a tough game on board 1 against a much more experienced player. Although this game was lost, it was definitely a useful learning experience for the rising star. John also played a much higher rated player on board 2, and misplaced his knight in the middle game to block an escape square for his bishop. 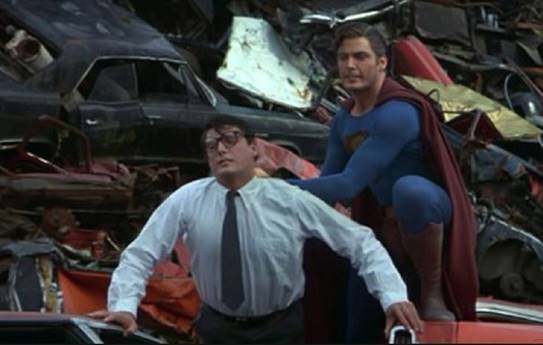 This left him a piece down, and although the fight went to the end, John eventually couldn’t hold on. Brian’s opponent played slightly inaccurately in the Caro-Kann opening, which gave Brian enough confidence to try an enterprising knight sacrifice on move 15 for two pawns to give exciting attacking chances. Simon played out a gruelling draw after searching hard for a win. 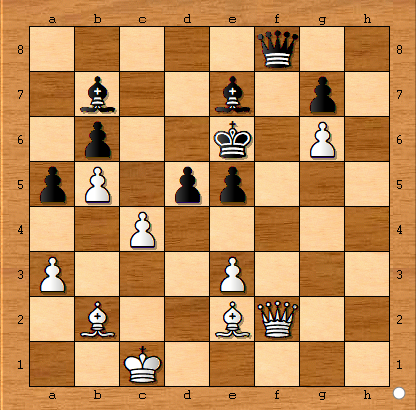 Aditya played an exciting game and came out a few pawns ahead in the middle to comfortably convert to a win in the endgame. So Hammersmith managed to sneak ahead, by some luck!! A 4.5-3.5 win! Next game is 14th November – recruitment email to follow in the next few days. Author HammerPosted on October 31, 2018 Categories Club Updates1 Comment on October Updates from the Hammer-House! A delectable puzzle for us last time, courtesy of Oxford student Hou Yifan vs. Jackson, Isle of Man 2016. Our very own Mr Dipenderble was straight in there with the correct solution, so congratulations to him! To this week’s puzzle, and it is a tough cookie. 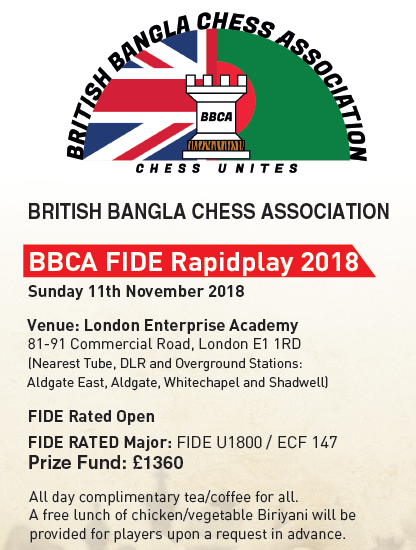 The Annual British Bangla Chess Association FIDE Rapidplay is coming up – and as always there are some serious cash prizes up for grabs, with a side dish of Biryani! It’s been a great tournament the last few years, and the BBCA are terrific hosts & very welcoming – and terrific competitors too, as we know from our Summer League matchups! Full details below, but the key thing to note is the £1,360 prize fund, which includes 3x grading prizes for the best performers at the lower levels – great idea! Diversity Officer – if you’re interested in talking to us about this new position on our Committee, please get in touch. We’ll be locking this down on 26th October. 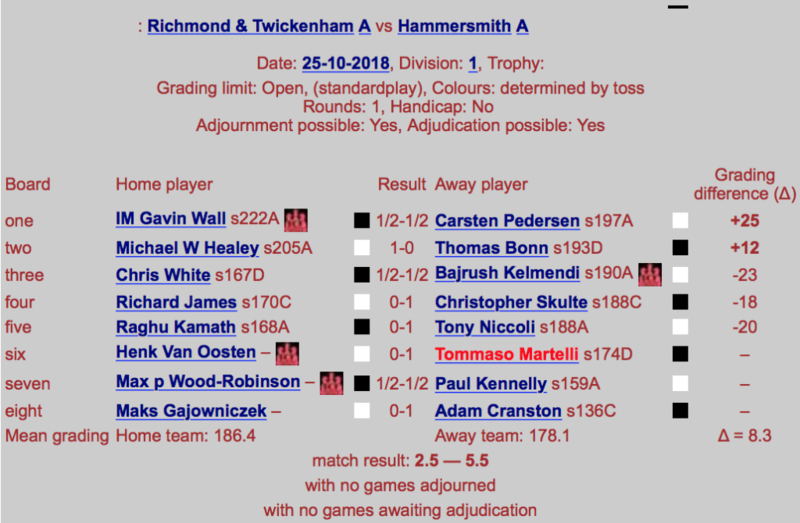 Club Internal RapidPlay – if you haven’t done so already, please get in touch with your opponent and get your First Round match arranged! All results need to be reported back to the Tournament controllers by Friday 16th November. The clock is ticking!! Tomorrow night sees us making our London Division 2 debut against the mighty East Ham! It’s been a wild ride for our top London team this last few years, with two rapid promotions. We’re now dining in the elite section of the London Club setup! Big Jim “Loco” Stevenson captains the side… wish them luck! 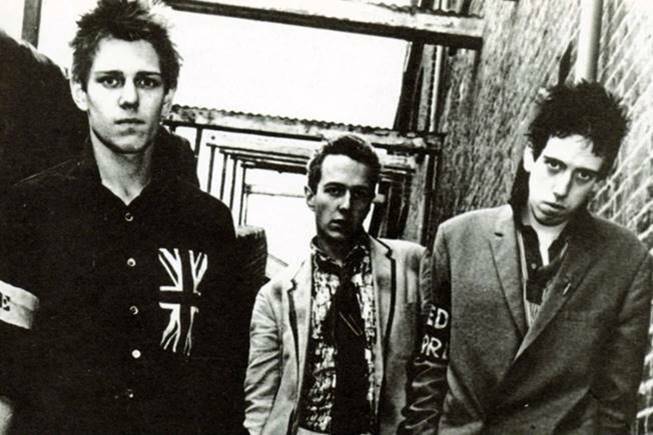 And finally… The Hammer Christmas Party will soon be upon us! 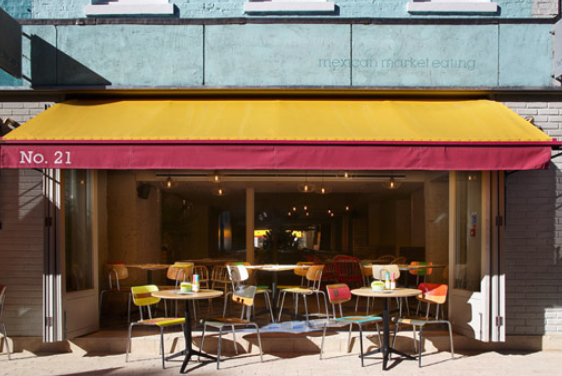 The date is set for Thursday 6th December, and we have a spot reserved for us at Wahaca restaurant on Charlotte Street. It’s already proving popular, so don’t delay and get in touch with John to confirm your place: john.white49@ntlworld.com. 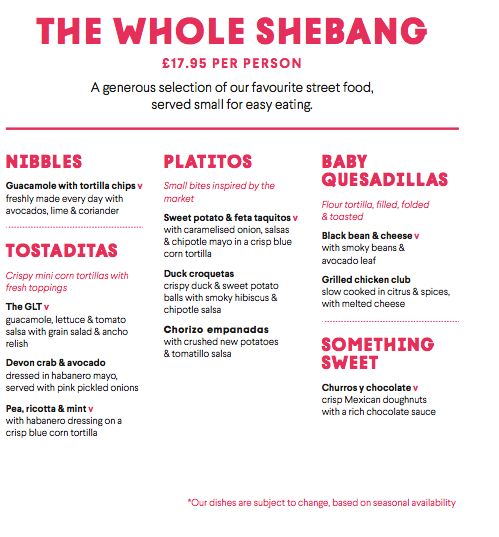 Remember – partners, parents, friends and anyone else is welcome, the more the merrier… we just need to confirm numbers. 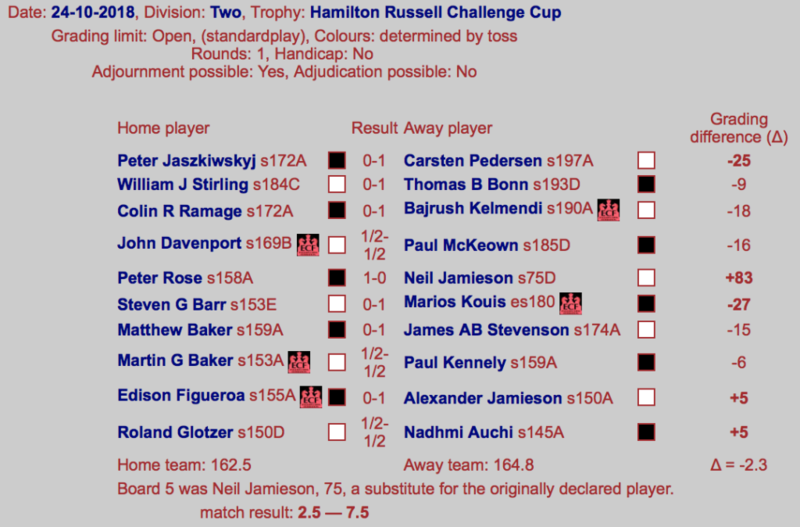 Rapidplay – Round One, plus… Simul Evening! 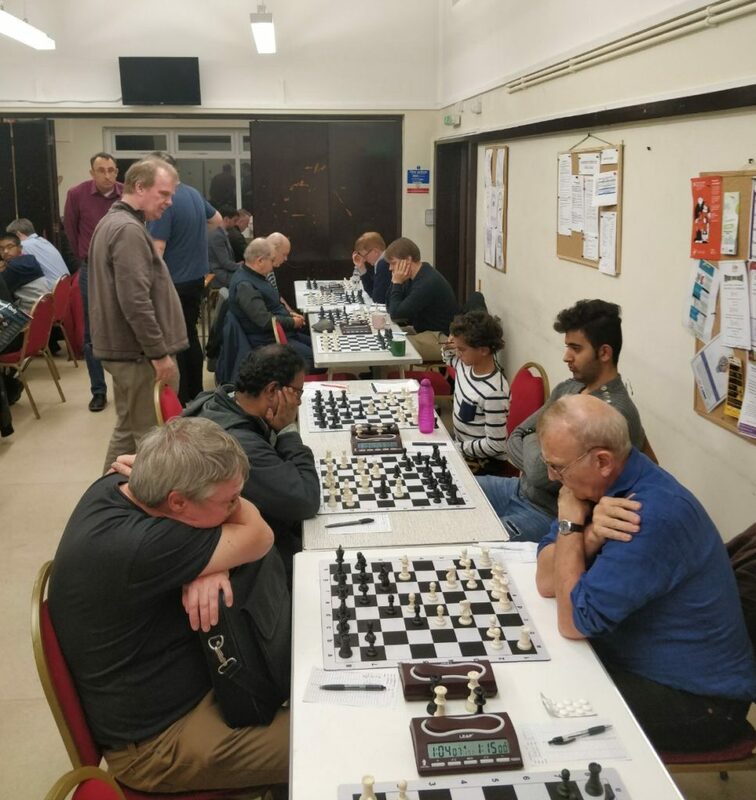 The 2018-19 Hammersmith Internal Rapidplay Tournament has begun! 20 brave souls have thrown their hats into the ring for the opportunity to win this prestigious annual event. As with last year there are 4 sections, so plenty of opportunity for everyone to bag some glory, regardless of playing strength. We’ll be running updates every month with the current standings and new pairings – so stay tuned. Players are asked to contact their opponents using the information emailed out to you, and arrange your games ASAP – the round needs to be completed by close of business on Friday 16th November. If you miss this deadline, you’re looking at a default and nil points! This coming Monday 22 October marks our first free evening at Lytton Hall this season with no home games, and as a result we’re putting on a small competition! It was originally intended to be a training night, but we thought it’d be much more fun to play a few simultaneous games against our top players – Carsten, Tony and Bajrush – and get their thoughts & analysis afterwards. This is a great opportunity to take on a top chess player, with the added time and thinking advantage that a Simultaneous provides! Depending on numbers, we’ll split the group and have 5-10 Hammerites taking on each of our top bods. Games will all be on a casual basis – no ratings for this one! 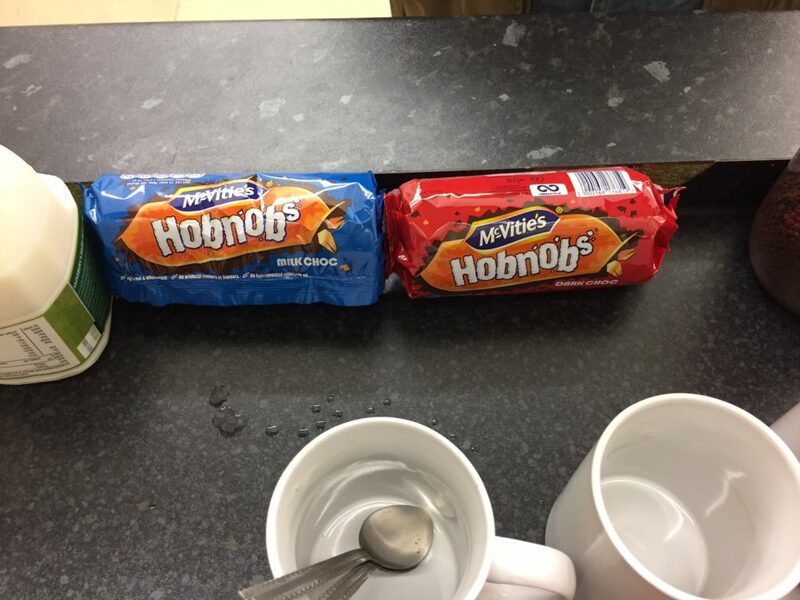 In addition, there’ll be the usual opportunity to play some more casual chess against other Hammerites, and enjoy a cup of tea with a hobnob. Who could ask for more??? 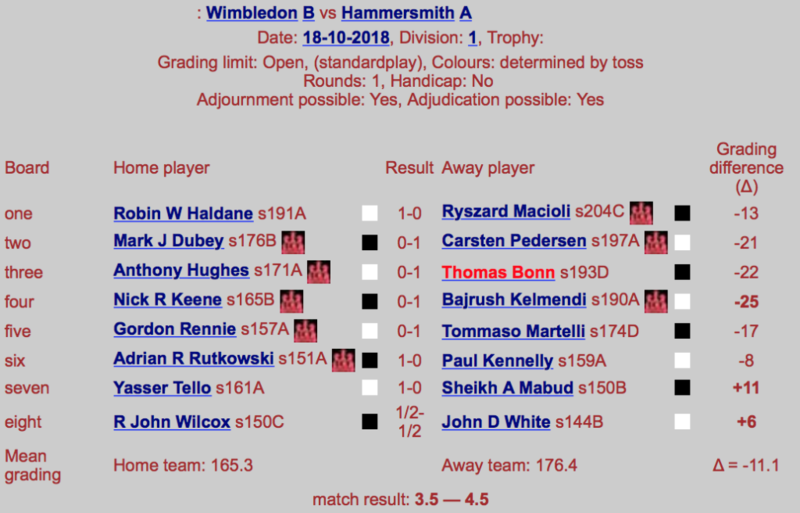 Author HammerPosted on October 17, 2018 Categories Club Updates, TournamentsLeave a comment on Rapidplay – Round One, plus… Simul Evening! Register by 13th October to Guarantee Your Place! The Hammer Internal Rapidplay Tournament is back! Last year’s tournament was a great success, and we hope to build on it this season. 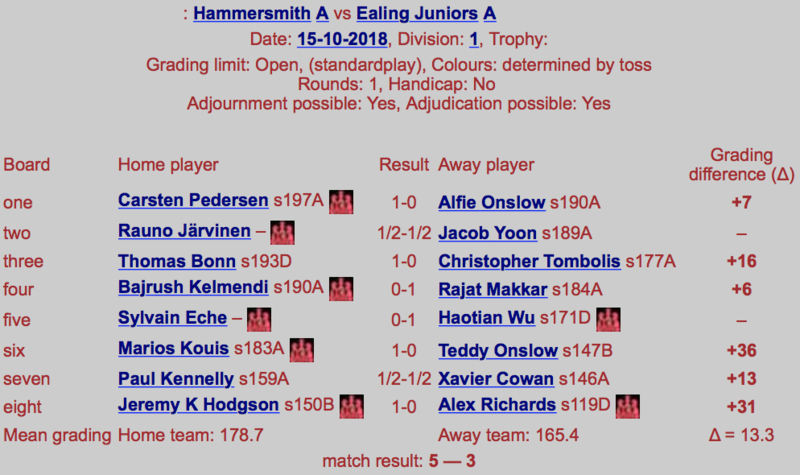 Undoubtedly the real winner was Hammersmith Chess Club, who now boast 31 players with a rapid grading, up from 20 in January 2018! This year the tournament will be run over 7 matches, down from 8 last year. 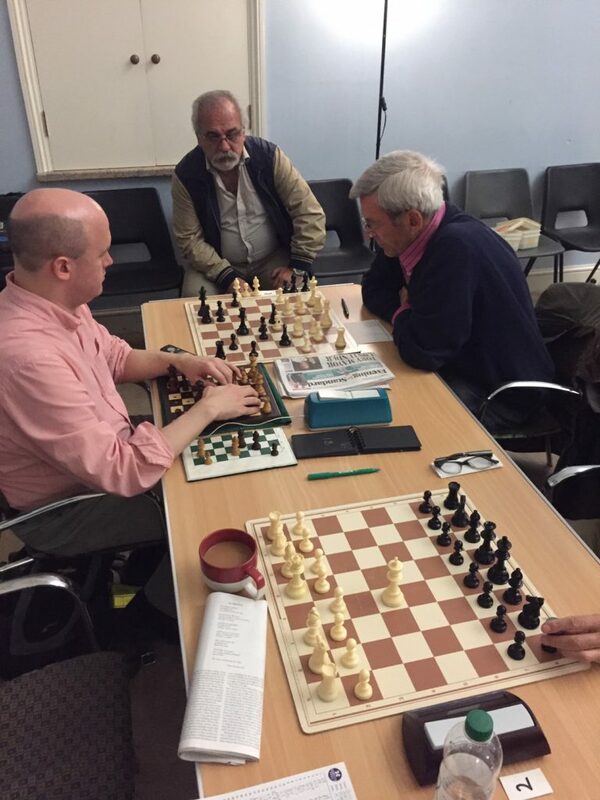 Pairings will be decided by a Swiss system, and the controllers will be Adam Cranston (Middlesex 2 Captain) and Dave Lambert (London 4 Captain). All matches will be graded with the ECF under ‘rapidplay’. This year there will only be two rounds before Christmas – the first running from mid-October to mid-November, and the second from mid-November to Christmas. 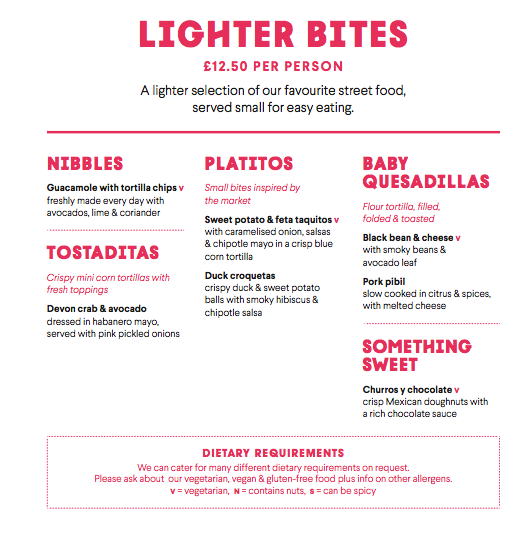 After Christmas we’ll revert to one round per month. It’ll be up to each of you to track down your opponent and arrange a time/date of your choosing to play – we’ll provide the necessary contact details. We ask for you to do this within the first week after pairings are released, and enter the agreed date and venue into a shared spreadsheet. With fewer matches on Monday’s at Lytton Hall this season, we hope these will provide a good opportunity to play your games. This is not a requirement though – the game could be played at one of your houses, or down the pub. It really doesn’t matter as long as you’re both happy with the conditions & the game gets played within the month. You arrange your match and enter it into the spreadsheet; You play your match; You let Adam & Dave know the result, and they’ll do the rest. They’ll tabulate the standings and publish the next set of pairings at the start of each round. Then you’ll have the next week to arrange Game 2, and so it goes. Conditions: Entirely up to you and what you agree with your opponent. If you’re both happy, that works for us. All players will be permitted to take a maximum of 2 byes over the course of the tournament between rounds 1 and 6, scoring 0.5 points in each case. Requests for byes must be submitted in advance of the end of the previous round. Late entries may be permitted at the discretion of the tournament controllers. Late entrants will start with 0 points as standard. Failure to arrange a match within the first week: Both players will be awarded 0 points. Unless a player can demonstrate they have made reasonable and repeated (3 or more) attempts to find a suitable time & date for the match, in which case they may be awarded the win by default. Failure to complete a match within the designated month: Both players will be awarded 0 points. Adam and Dave to make the final decision on any disputes. The tournament controllers reserve the right to make minor tweaks to the tournament as the season progresses due to unforeseen circumstances. In such a scenario, a written update will be provided to all the players. And remember – if you wish to play, please let us know by 13th October at the absolute latest. We’ll produce the first set of pairings shortly after the deadline.